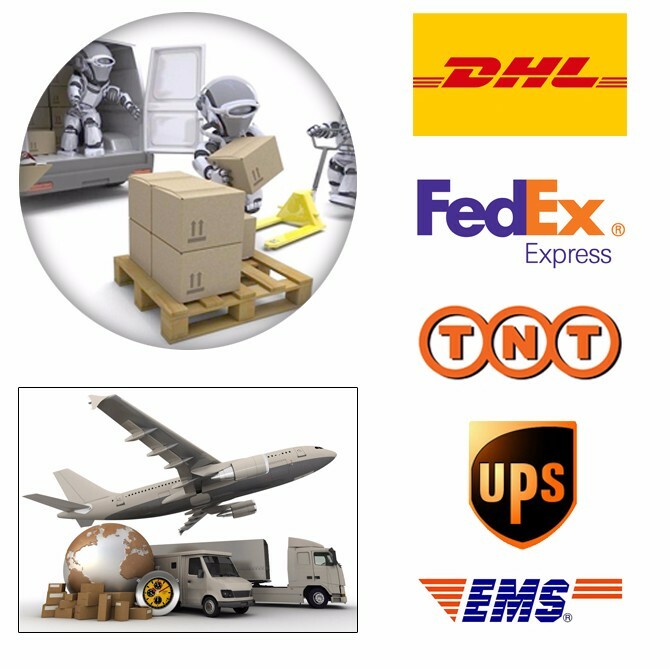 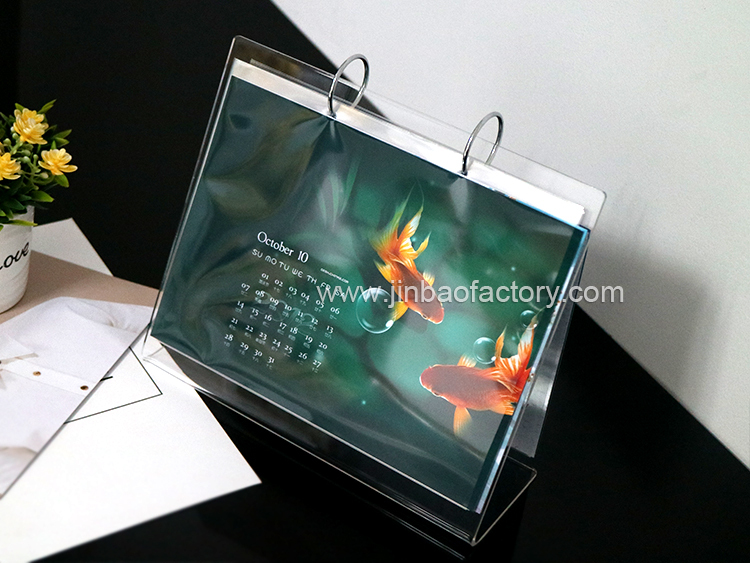 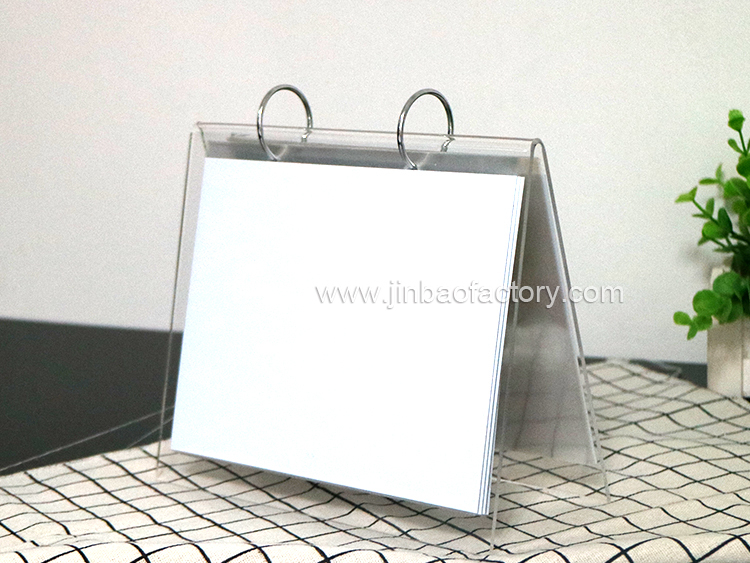 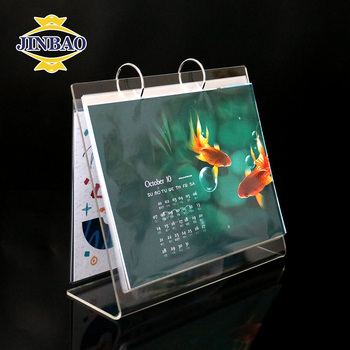 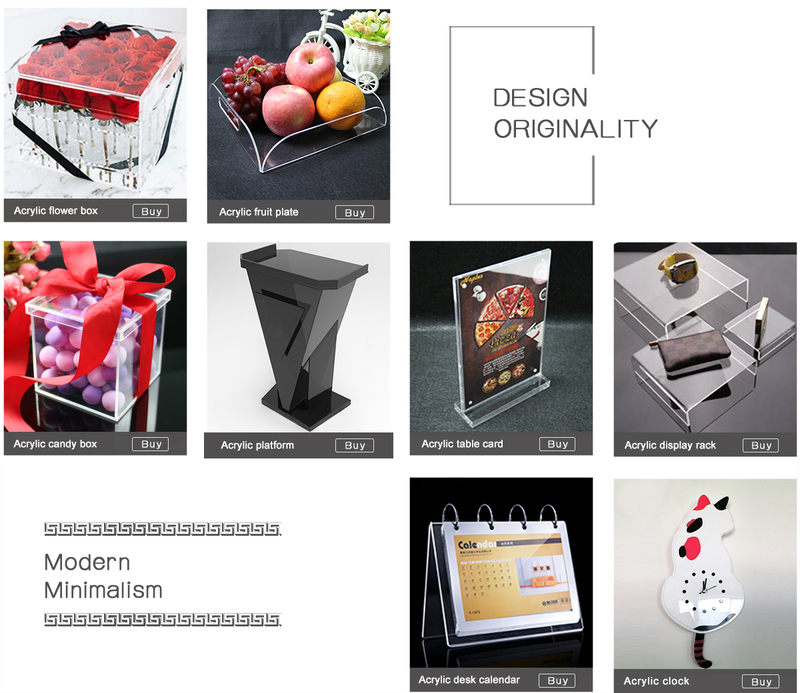 Our company has professionally manufactured acrylic display products since 1996. 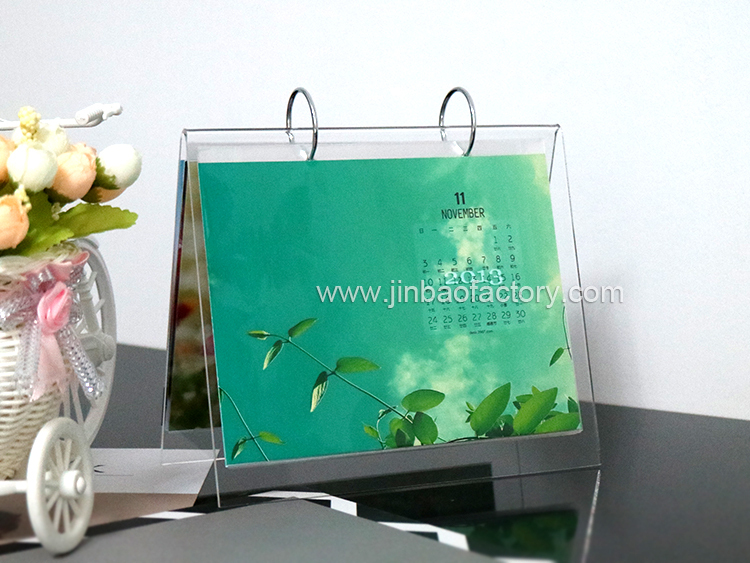 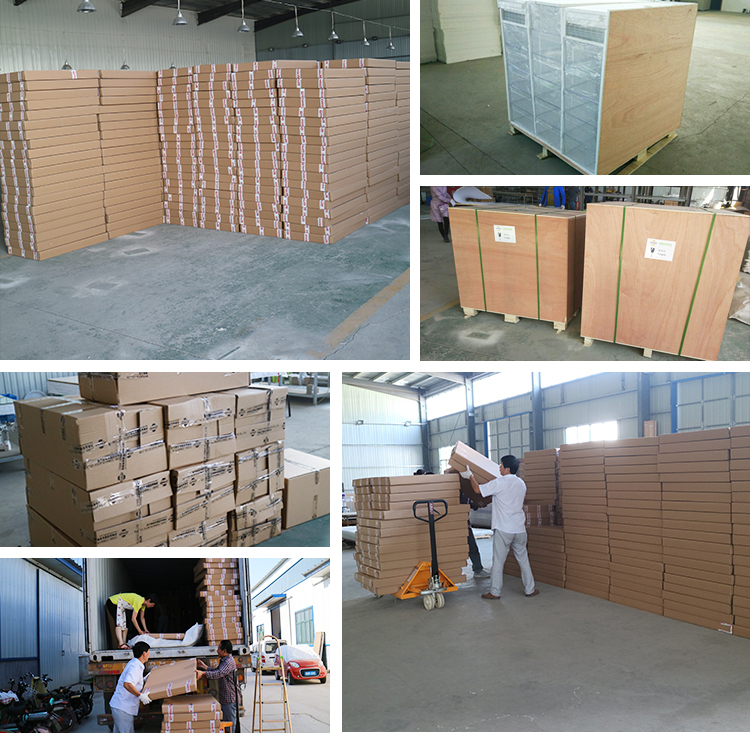 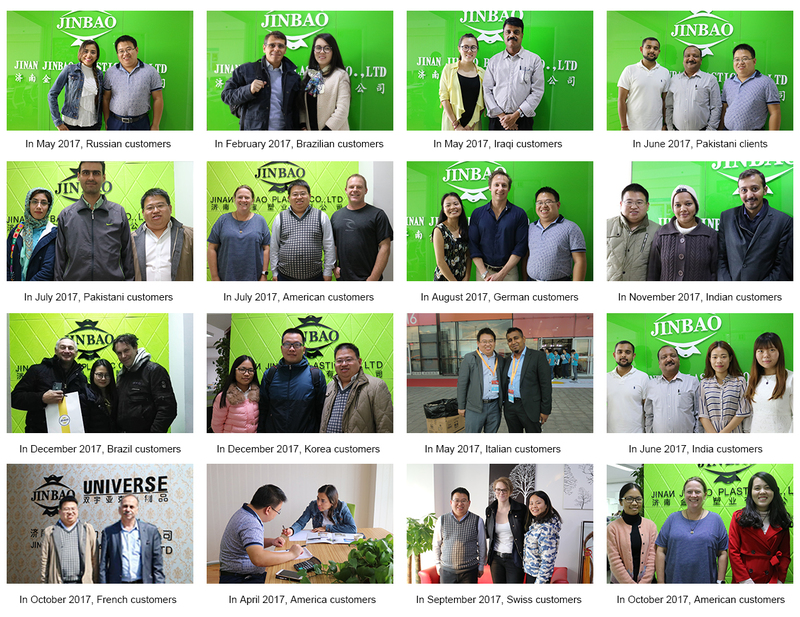 Our factory employ more than 300 people and utilize over 40 production machines. 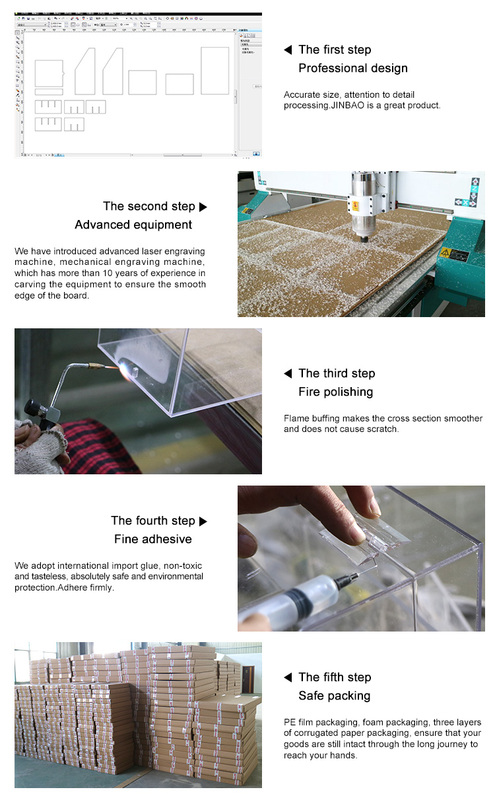 We have used our technical expertise and manufacturing capabilities to improve our processes and products continuously.